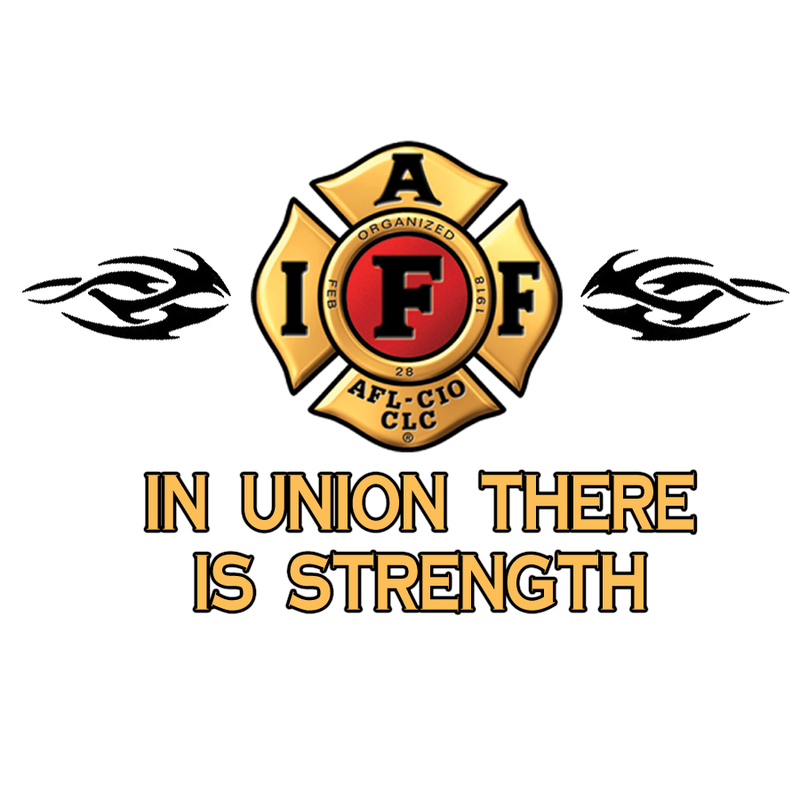 I wanted to take a moment and say thank you for my recent election as your President of Local 3852. This is truly an honor and I will do my best to continue making this a fantastic Local. First thing, a big thank you to President Emeritus Sandlin. Brett was President for our Local from March 2009 until November 2018 and led us through some truly difficult times. During that time we successfully made it through the Great Recession with only one layoff and one employee recalled. We also successfully won a grievance arbitration and a contract impasse. Thank you so much Brett for your guidance and leadership! I wanted to take a minute to give a quick State of the Union. We are meeting with the County every two weeks to discuss the idea for a new pay-plan. Mrs. Lieberman is extremely receptive to this and things are going very well. I am optimistic that we will see some great changes to our pay-plan in the next 18 months. Some of these changes will be big ticket budget items that may have to be phased in over several years, so please be patient and pay attention to your emails. Speaking of emails, The Union has migrated to the new Google Suite system. What this means is we will have more effective email and security. Please look over Vice President Jonas’ email on how to setup your new account. UNION EMAIL WILL NO LONGER BE SENT TO YOUR COUNTY EMAIL. Also, Vice President Jonas and Secretary Richardson have been working hard on our new website. The website is up and running, but there are still a few kinks. Please don;t hesitate to ask Josh or Jon if you are having any issues. Finally, it is the Holidays! I know all of us are looking forward to spending time with our friends and family. I hope you can make it to our Union Christmas party being held December 16, 2018 at the Depot park Event Space. Catering is being provided by Stubbies Pop-Up Sausages and will be family friendly. Libations will be available next door in the boxcar if you so desire. There will also be free entertainment as it is Reggae Sunday. Depot Park will be open for the children to run and play. Please put this on your calendars. Also, Brother Isaiah Mortimer has been working with a team of folks for Operation Spread the Joy. Raffle tickets our being sold and will be drawn at the Christmas Party for a traditional helmet, a pair of Globe boots, and a helmet accessory pack. Thank you to all who have been helping Brother Mortimer with this project! This is going to let our charity give several families a wonderful Christmas! Thank you so much for trusting me to be your President. I am always available to talk. My phone number is below, and please if I don’t get back to you right away, keep trying! I want to wish everyone a safe and Merry Christmas! 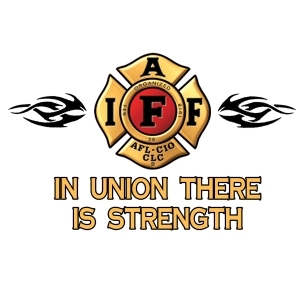 Remember, In Union There Is Strength!!! !